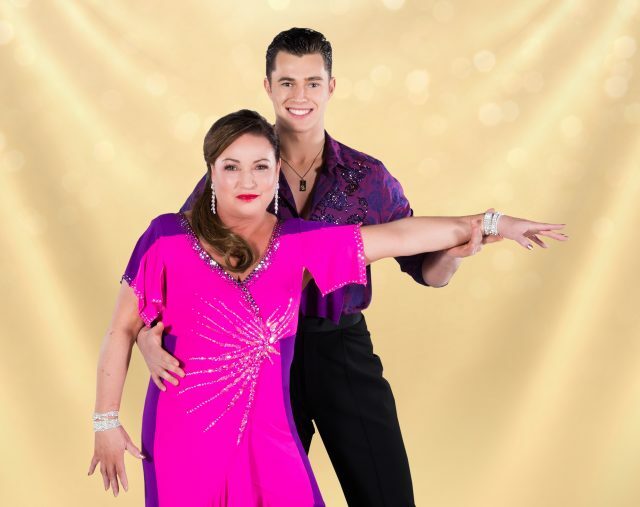 Norah Casey was the first celebrity to be voted off Dancing With The Stars last night. 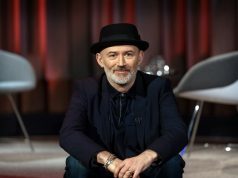 Despite scoring 17 from the judges on the night after dancing the Paso Doble, which was higher than Marty Morrissey (8), and Maia Dunphy (16) – the famed business tycoon failed to secure a place on next week’s show. In the aftermath of the first elimination, Norah will continue dancing – but her future lies in the boardroom. “It’s been the most fantastic thing, the best thing I have ever done in my life. I will never regret it, I only see the upside. I will definitely continue dancing, but I think back to the boardroom,” she said. 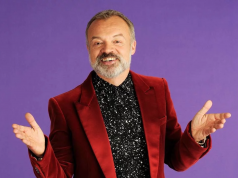 Norah danced the Paso Doble to Senorita by Bond, which Jullian Benson, who returned to the judging panel for the first time this series, said was like “Game of dragons”. 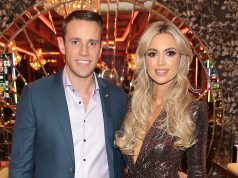 The Dragon’s Den star also said that she will miss her partner Curtis Pritchard the most. “He’s a very important person to me. In fact, he gets on very well with my son. they’ve bonded, he’s only two years older than my son. so I will really miss him,” she said. Model Alannah Beirne topped the leaderboard on the night, and notoriously tough judge Brian Redmond said her Charleston to Emergency by Icona Pop was “up there with some of the performances of last years final”.